We are specialized in Ultra Modern (State -of- art Technology) for Processing of All varities of Shrimps. Freezer Safe Yes, maintenance @-18 DegreeC. 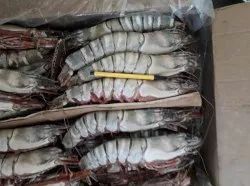 Frozen headless shrimps available for institutional sale at combined price available. 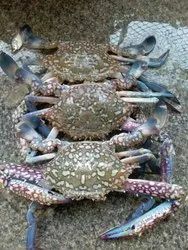 Special prices for hotels, seminar halls, marriage catteries, canteens, bars. Please do contact us for further information. 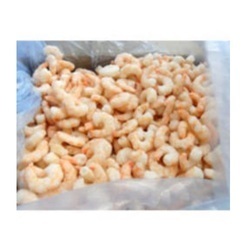 Frozen Indian Shrimps tailless are available in bulk quantities only. 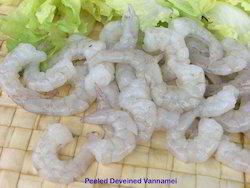 We are offering Shrimp to our client and with an excellent track record for the best customer satisfaction. 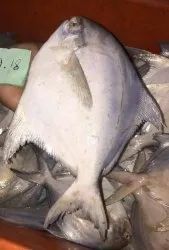 Penetration Grade Exporters requirements only.